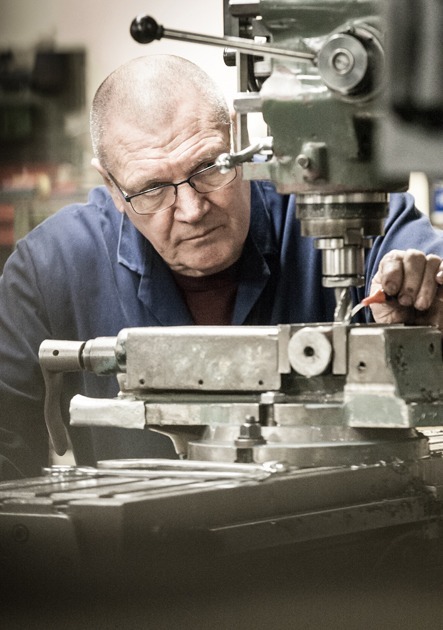 Doug is an experienced gear cutter and highly skilled precision machinist. Doug is highly regarded in this industry and he is helping to expand our team and services that we can offer. Doug used to have a great love for shooting and still loves going out walking with his family (which is probably why he has worn out his knees). These days he looks forward to his holidays and socialising with friends.